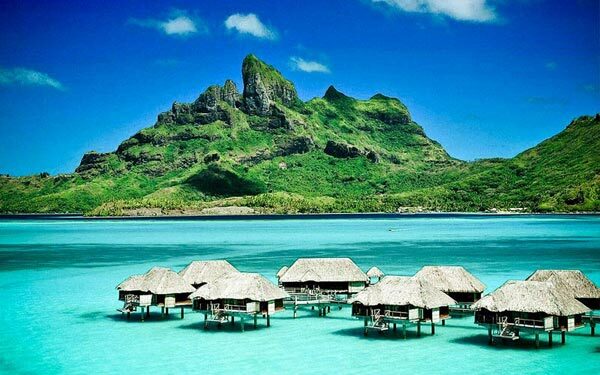 Explore the two most popular and hot-spot places of earth, Dubai and Mauritius. This journey takes you to white sand beaches, cruise, amazing shopping destinations and rich gardens. In Mauritius, you will visit Port Louis, Pamplemousses gardens, Chamarel, Grand Bassin and Ile-Aux-Cerfs. 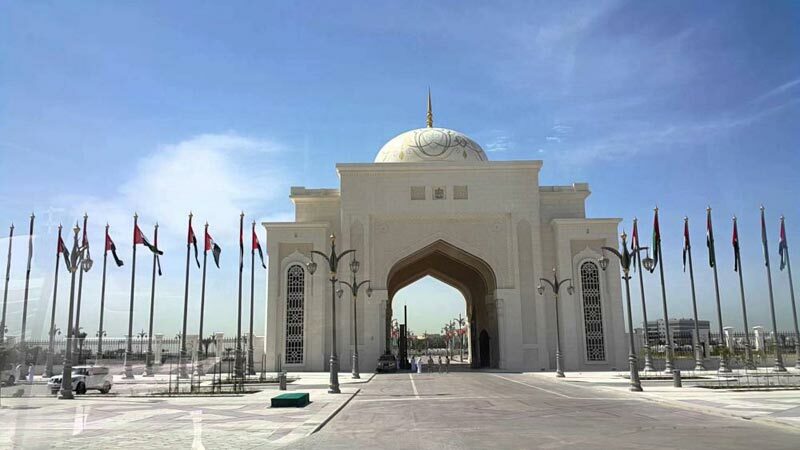 While in Dubai, you will be taken to Jumeirah Mosque, World Trade Centre, Palaces, Dubai Museum, Dhow Cruise etc. Every detail about the same has been provided below. On your arrival in Mauritius, you meet our tour representative and get transferred to the hotel. Rest of the day is free for exploring the nearby places on your own or taking a stroll in the beaches. Spend the time as per your own liking. 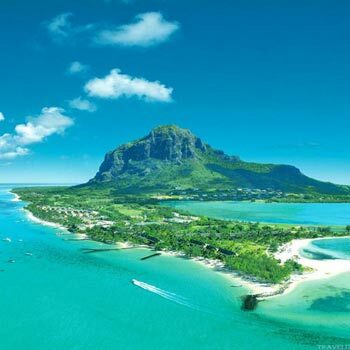 The tropical paradise of Mauritius is an island country, which is known for its beauty and vibrancy. The clean sandy beaches, crystal clear seas and the luxurious environment every year attract crazy footfall and offer ample opportunities to the tourists. Stay overnight in the hotel. 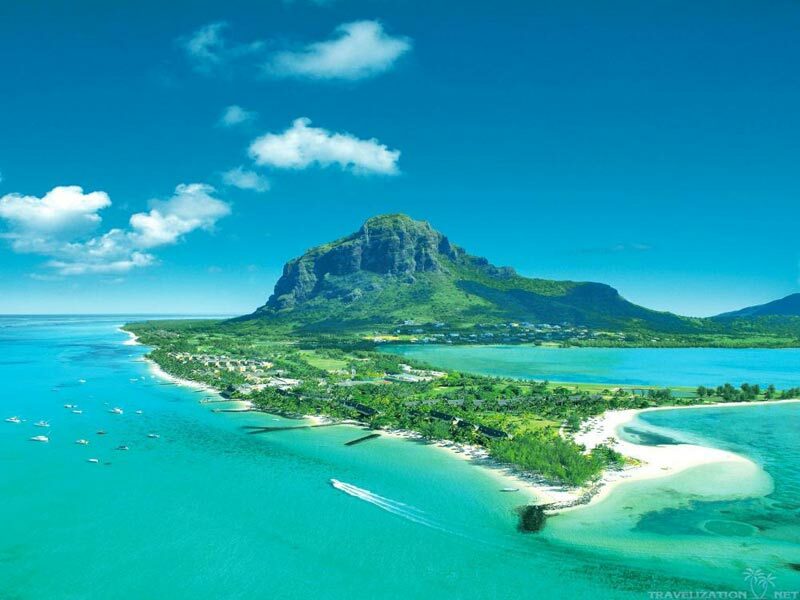 In the morning, after buffet breakfast, you leave for Port Louis (Capital of Mauritius). 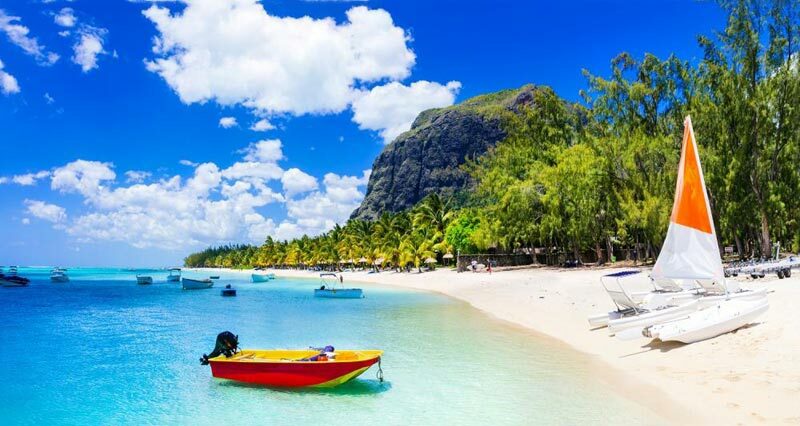 The biggest harbor (Port Louis Harbor is a commercial harbor connected to Africa, Asia and Europe and other continents) of Mauritius is to be visited today. Later, you visit Natural History Museum- it houses some of the most extinct species of birds like Dodo. Then, you head to La Citadelle- a hill fort built of stone; you are then free to shop in Port Louise Market. After shopping, take a walk in Pamplemousses Gardens- where a several plant species from all around the world are planted. Dinner and Stay overnight in the hotel. Have buffet breakfast, and set yourself for sightseeing tour of Chamarel- an enchanting village and Grand Bassin, also known as Ganga Talao. When in Chamarel, visit the "Seven Coloured Earth"- it has sand dunes in 7 different colors that never erode, water streams, black river gorges and lush forest. 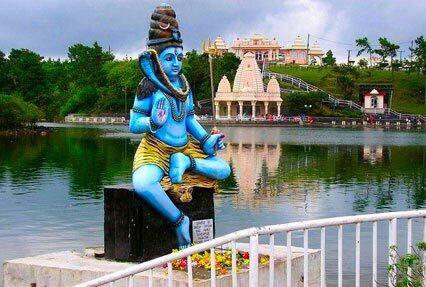 Later, head to Grand Bassin- a sacred crater lake, it is one of the most popular Hindu religious sites out of India. There is also a temple nearby. Dinner and overnight stay in hotel. Following your buffet breakfast on the 4th day, is the visit to Ile-Aux-Cerfs. Also known as deer Island, this is an enchanting island where you relax on the white sand beaches or enjoy the enthralling water sports activities such as swimming and snorkeling. It is recommended to not miss the undersea walk. Treat your eyes to the scenery spread all around and soak-in the serenity. Dinner and overnight stay in the hotel. On day 5, you are free to explore the vicinity after having buffet breakfast. In the afternoon, you check out from the hotel and handover your luggage in the bell desk. You can spend your free time by indulging in shopping. Get your hands on some amazing handicrafts products like model boats or artificial flower. You can also buy good-quality textile, designer jewelery and more. By evening, you get assisted transfer to the airport to catch a flight to Dubai. Have breakfast and get ready for the city tour of Dubai. Today, you visit Jumeirah Mosque- Dubai's most photographed mosque that is made in modern Islamic architecture, World Trade Centre- a popular business complex that also has exhibition halls and residential apartments, the luxurious royal palaces and Dubai Museum- placed in Al Fahidi Fort, it houses ancient artifacts, life-size dioramas, equipments of pearl merchants and so on. You leave for desert safari in the evening. Some of the prime highlights of the safari include enjoying camel ride, heena painting on hands and enjoying belly dancing. In the night, savor barbecue dinner. Back to the hotel for overnight stay. Explore Dubai and go shopping after breakfast. 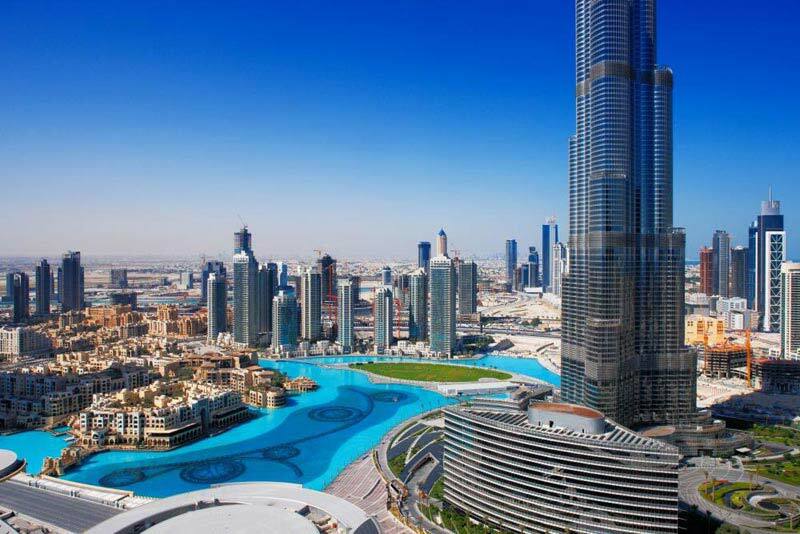 Dubai is extremely popular for being 'the place' for shopaholics. Though the place is popular for excellent-quality gold but you can get your hands on anything and everything here such as shisha pies and shawls. 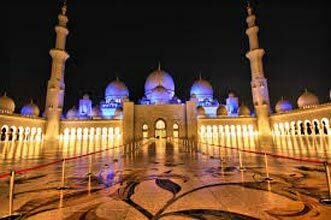 In the evening, experience The City of Lights in the Dhow Cruise and treat your eyes to the colorful and very well-lit Dubai building, along the beach. Enjoy welcome drink. Have sumptuous dinner in the cruise comprising of popular delicacies from all around the world. Overnight stay in the hotel. After breakfast, you are free to explore the surrounding. If you want, you can simply relax in your hotel room. Later, post check-out formalities, get timely transfer to the Airport for your flight back home.